The season for steaming mugs of tea, crisp mornings and cosy weekends away is here! Travelstart brings you some great ideas for affordable weekends away, just a few hour’s drive from Joburg. Beat the traffic and head out for some well-deserved weekend tranquility with friends and family. All our choices have great peer reviews and cost R400 per person per night or less. Driving time from Joburg is included so you can make the choice which best suits your needs. Welcome to a magical retreat on the Broederstroom river. Nestled beneath the Magoebaskloof mountains on a private farm this is hands down the best accommodation in the region. 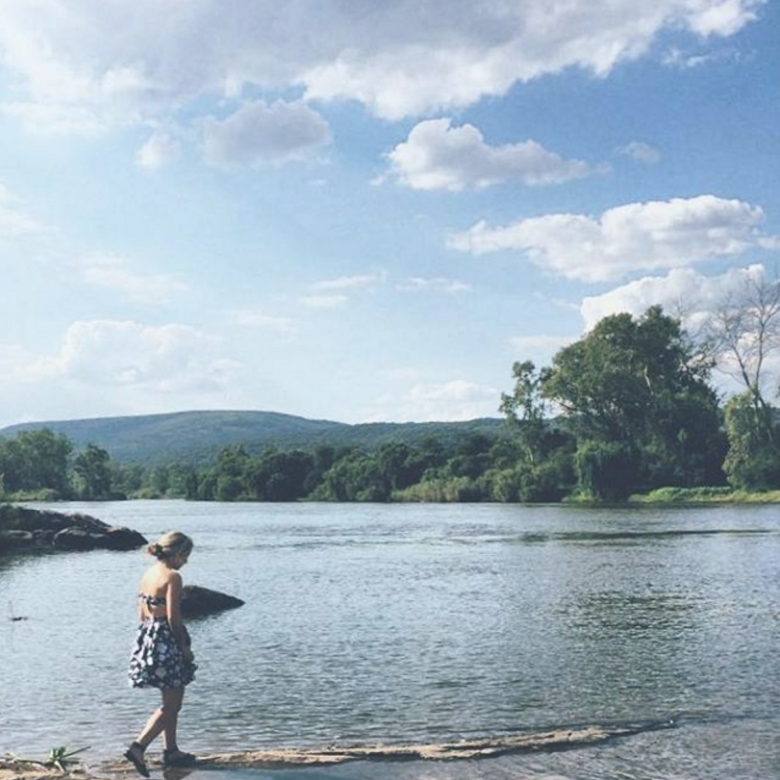 The private campsite on the river is an absolute winner for families seeking time away (maximum 16 people). The farm boasts 3 horses, 5 dogs and 4 chickens and can be booked as a beautiful wedding venue. The Cob house can sleep 4-6 people and is an eco-friendly stone and earth building. There is also the choice of Legodi cottage, the barn house, the farm house and the lovely campsite. 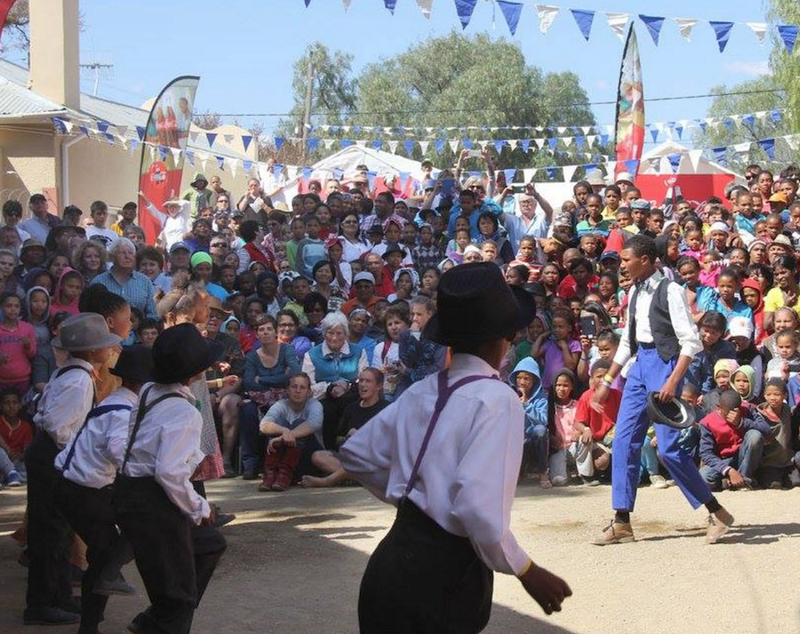 Riverstill Guesthouse hosts the annual Herman Charles Bosman Festival but is a winner all year round. 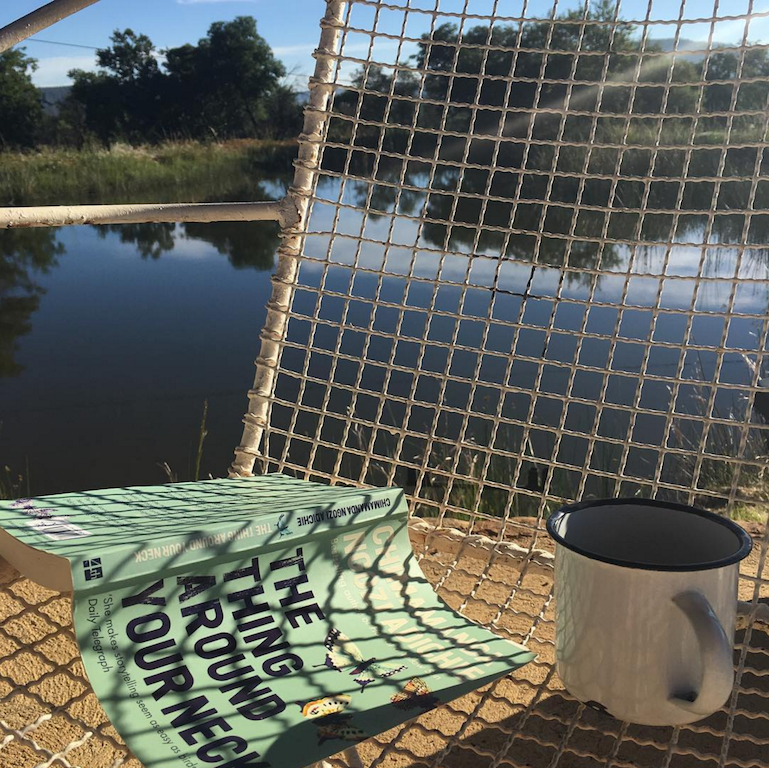 It’s great for birders (360 species), canoeists and those seeking rest and relaxation on the Groot Marico river. Bring your own firewood and towels. Choose from River Cottage (close to the river), Caspir’s Kaya (beautifully restored rustic cottage), David’s Cottage (reed cielings, sleeps 4) and Ströh House (sleeps 7 and has a pizza oven). Rate: Adults per person per night: R295, children under 12 per night: R150, Mid week special (Monday – Thursday): R230 per person, minimum of 2 nights. Contact: Santa van Bart on info@marico.co.za to book. 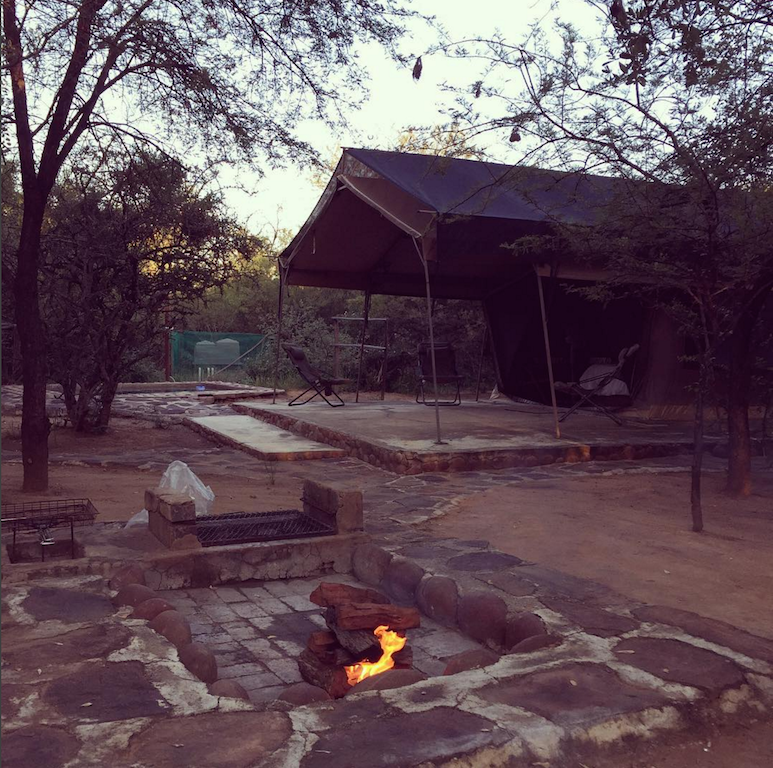 Mountain bike, hike and relax in a romantic bushveld setting. 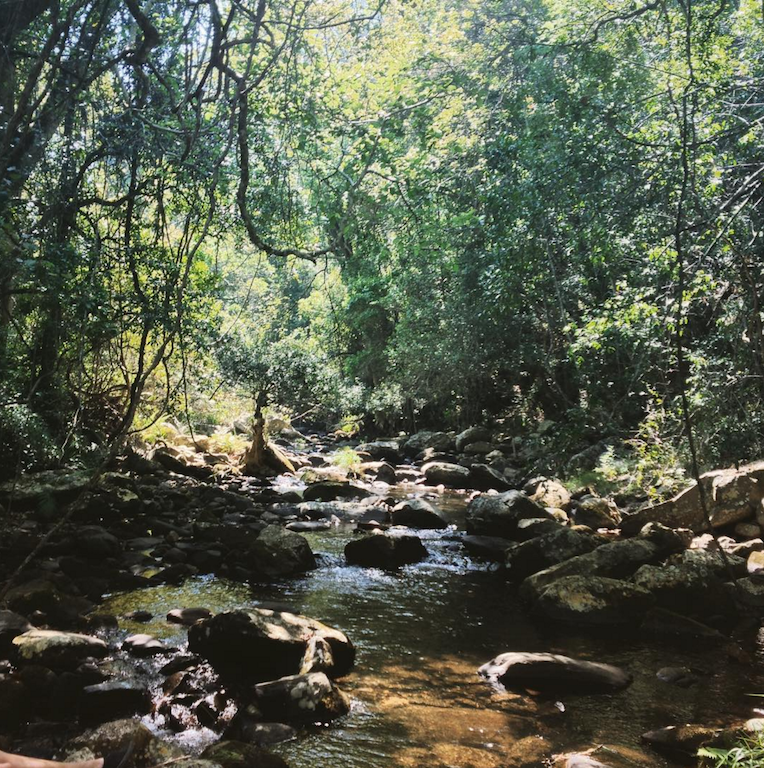 The Lady Africa bush lodge is located in the Sterkrivier Valley between the beautiful Waterberg Mountain Range and offers a quality economical bushveld escape. 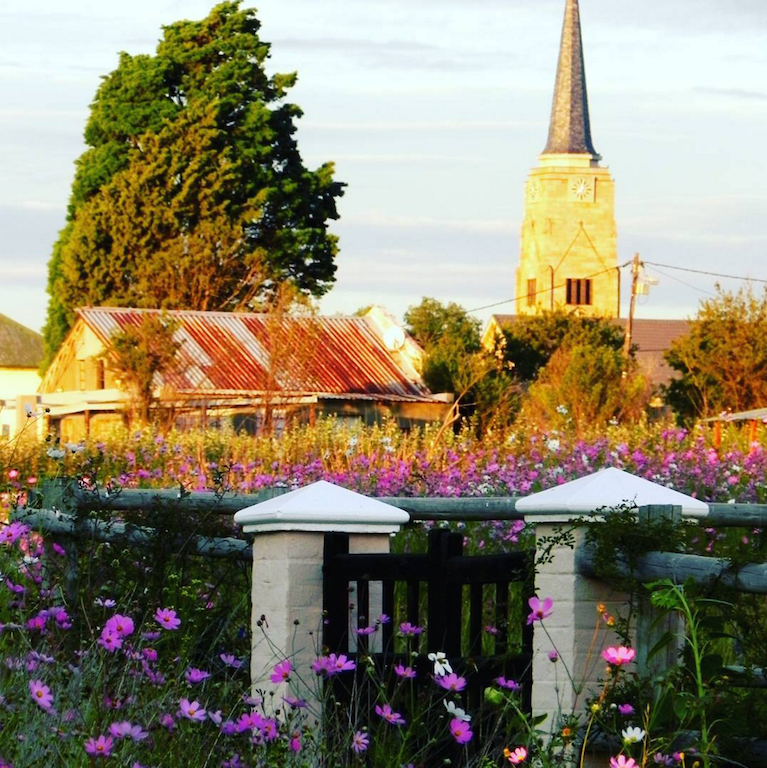 Enjoy the use of the indoor fireplace, cosmos flowers, farm roads and fresh air at Timmerskraal self-catering and B&B cottages. 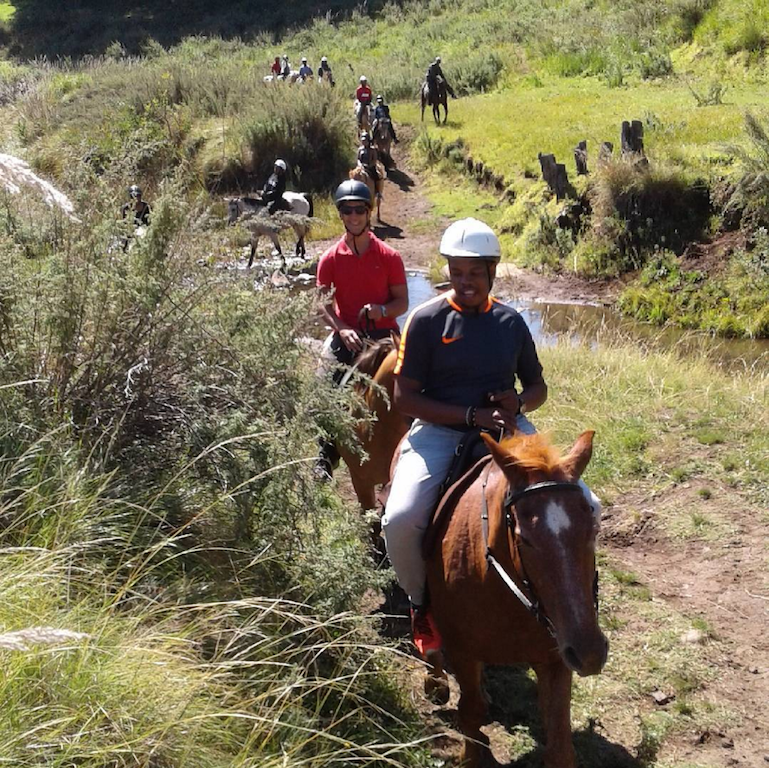 Clarens is great for antique shopping, brunching, lunching, hiking and horse riding. Call: 082 966 6303 to book. Stay in a cosy stone cottage overlooking the Magalies river. There’s loads to keep the kids entertained with eco-quadbike trails, swimming with horses, horseriding and paintball on offer. Parys is quaint and feels like a town lost in time but also offers extreme adventure for those in search of excitement. Go sky diving or relax with some fly fishing, the choice is yours. For a cosy weekend away sticking to a strict budget, Old Time Guest House is ideal at R225 per person sharing a room. It’s a little out of town near the Vaal river so pleasant and peaceful. There’s a pool in summer and it’s small and cosy in winter. You have your own kitchenette and the staff are friendly. 6km from Wakkerstroom on the Newcastel / Zaaihoek dam road you’ll find a little rustic gem. 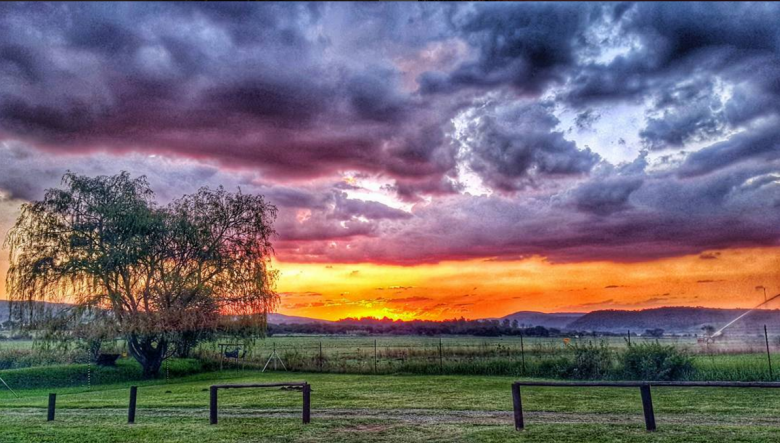 Wakkerstroom farm lodge offers visitors time out from their hectic lives. 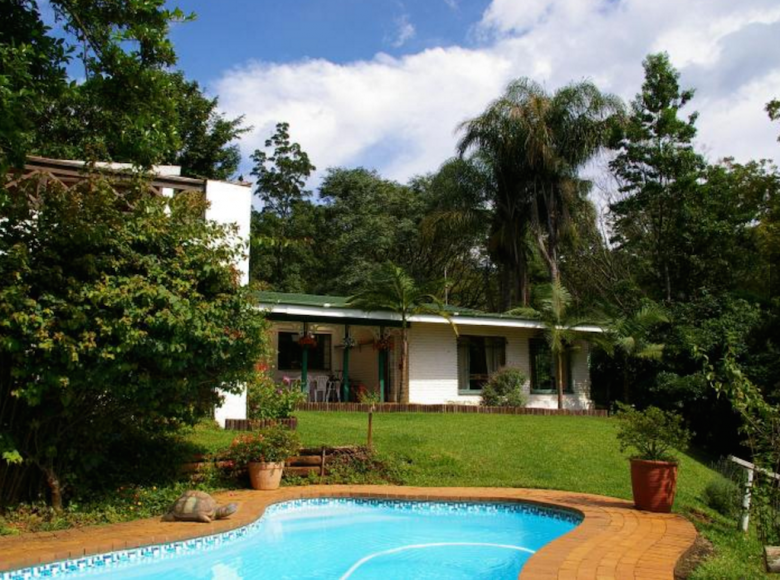 Oom Hans’ cottage is self catering at R200 per person per night with minimum booking fee of R450. Badenhorst cottage is self-catering at a rate of R250 per person per night with minimum booking fee of R550. Tips for getting to Wakkerstroom: From Johannesburg and Pretoria take the N17 East. Travel to Bethal then turn right on the R35 to Morgenzon and then to Amersfoort. Turn right on to the N11 to Volksrust. At the first robot on arriving in Volksrust, turn left to Wakkerstroom which is 27 kilometres away. On the edge of the Woodbush forest, this spacious cottage exudes warmth and charm. You can combine your stay with a day trip to the Kruger Park (it’s only a 90 minute drive to the Phalaborwa gate). Let us know your favourite weekend winter escapes from Johannesburg in the comments below.